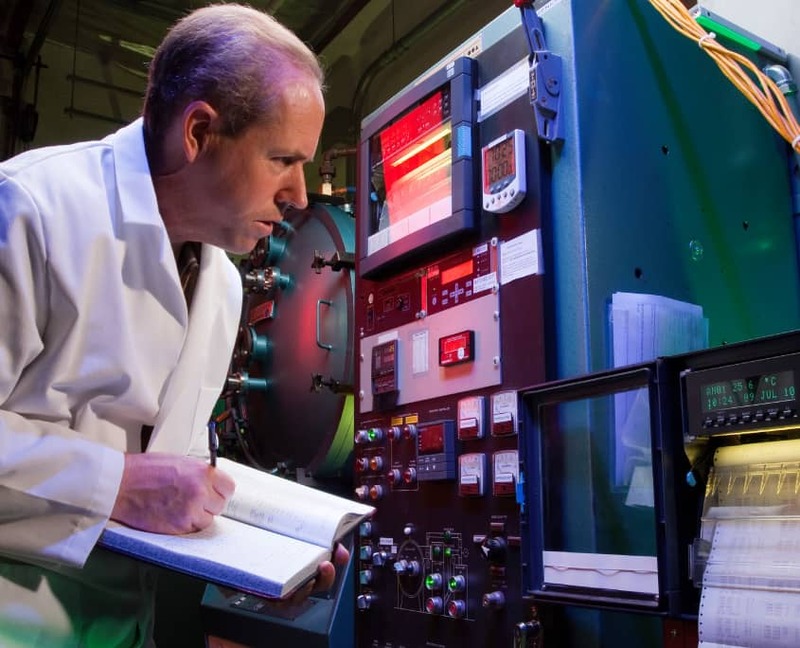 VPE’s team of materials scientists works closely with staff mechanical and electrical engineers to provide solutions quickly and cost-effectively. 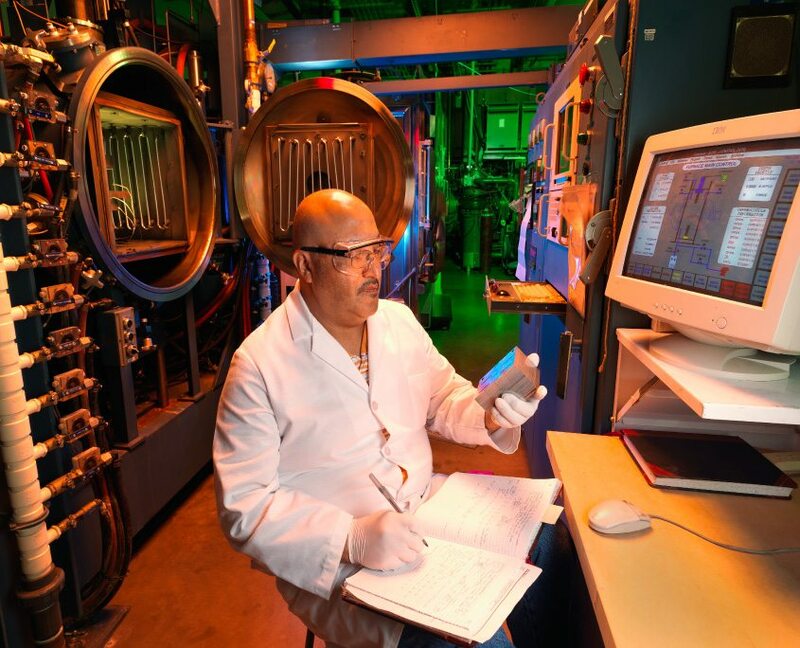 We have over 40 years of experience developing new approaches to materials-joining challenges. 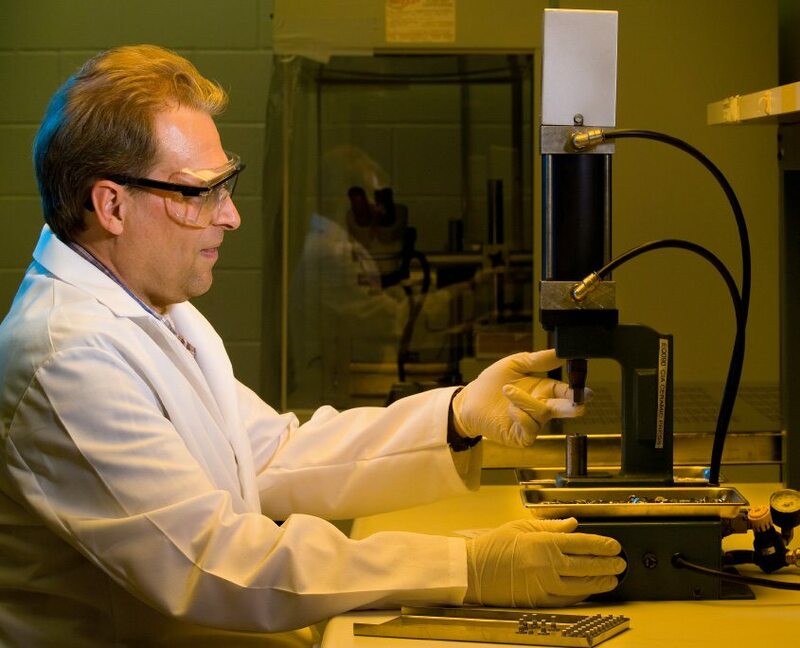 VPE provides materials science and fabrication technology expertise, contract research, and consulting for customers located over four continents. 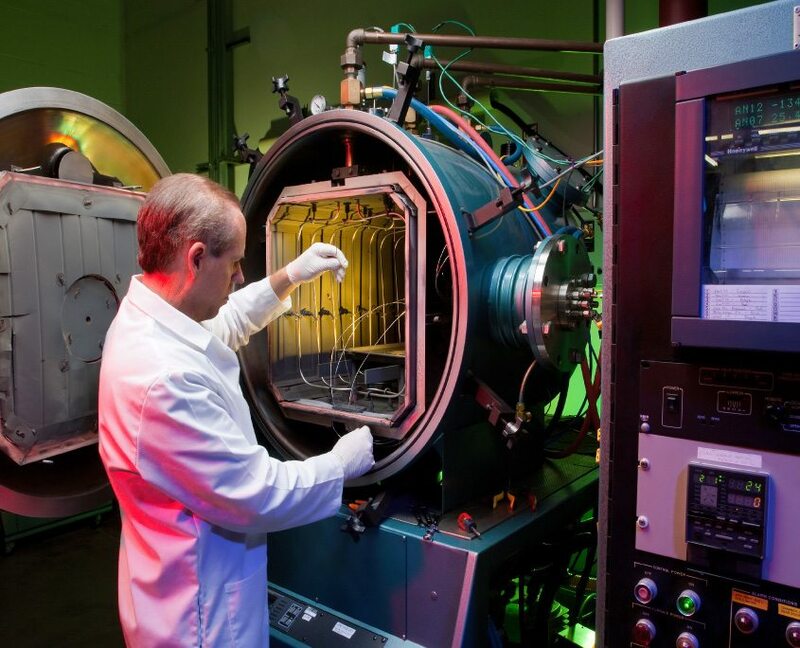 Our roots are in research and development of diffusion-bonded medical devices, heat exchangers, precision-brazed instrumentation apparatus, and specialized thin film coatings. Why Trust Your Project to VPE? Each project we undertake requires the research and development of creative solutions to customer challenges—solutions that often employ new methods or approaches to fabrication. We continue to build on this wealth of knowledge and expertise to meet our customers’ unique requirements.